Alana Ellis has been with the company for 10 years and prior to becoming a principal at Cardinal, she worked for Coldwell Banker as a Real Estate Agent. 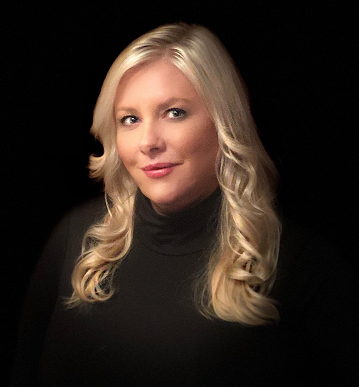 Alana has been in the Real Estate industry for 15 years and is a licensed real estate broker with the California Department of Real Estate and a member of the Community Association Institute since 2005. She possesses extensive experience in the management of homeowner associations, apartment buildings and investment properties. A seasoned professional, Alana puts the financial interests of her clients ahead of all else. Building owners frequently praise her common sense, attention to details and rapid response to tenant communications and building maintenance issues.